What are you to do when your cheerful, friendly family members morph overnight into sarcastic, sullen, teens? How can you get through to these hormonally challenged strangers when all you get in return are sighs and eyerolls? 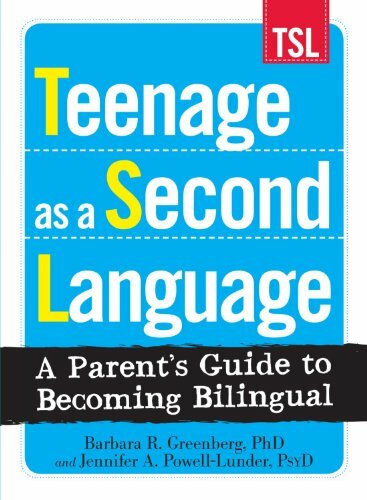 Based on the latest research, this book works as a Rosetta Stone to help you hear what your kids are really saying--and makes sure nothing is lost in translation! If you have any questions about this product by Adams Media, contact us by completing and submitting the form below. If you are looking for a specif part number, please include it with your message.